Planting seeds of hope in the hearts of children who have been abused, abandoned, and neglected is the purpose of South Cleveland’s Royal Family Ministries, which began in 1999. 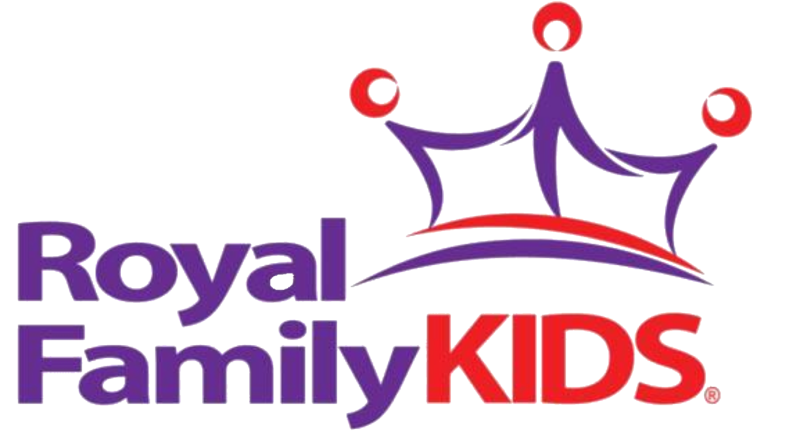 This outreach to kids in foster homes, group homes, and adoptive families has three components: · Royal Family Kids’ Camp is a five-day summer camp for children ages 7-11. It is held the first week of June in Mentone, Alabama. · Royal Connection Retreat is a weekend event held for students in middle school. It takes place on Signal Mountain Campground the last weekend in September. · Royal Kids’ Club is a nine-month mentoring program for a limited number kids who have attended summer camp. The kids enjoy a monthly club meeting the church and spend one-on-one time with their mentors. Royal Family Ministries is under the leadership of Lance Culkmire.